CITEXPO relocated to Shanghai World Expo Exhibition & Convention Center (SWEECC). 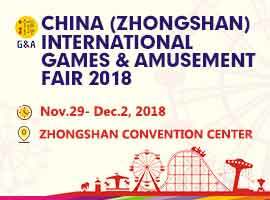 Along with the modern design of the exhibition hall and the upgraded facilities, both visitors and exhibitors are making deals under a grand and professional environment. “I come to CITEXPO every year, the hall is so big and new this year, I am having a good time here.” Visitor form Malaysia. While visitors are enjoying the new venue, some of the exhibitors are happy for the relocation as all exhibitors are located in two large halls which means that all exhibitors showcase their products and services together equally. Under the Belt and Road Initiative, CITEXPO takes advantages to expanding its horizon as many of the overseas visitors come from markets targeted by the national strategy. 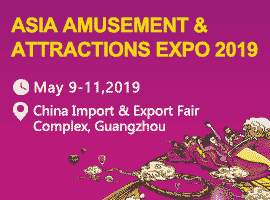 “The ratio of visitors who are coming from SE Asia, East Asia, Middle East and Africa have been rising steadily which implies that CITEXPO is being more important and influencing within these regions. We see this as an important message from the industry which decides what we are going to promote next year under this fast and dramatic world. 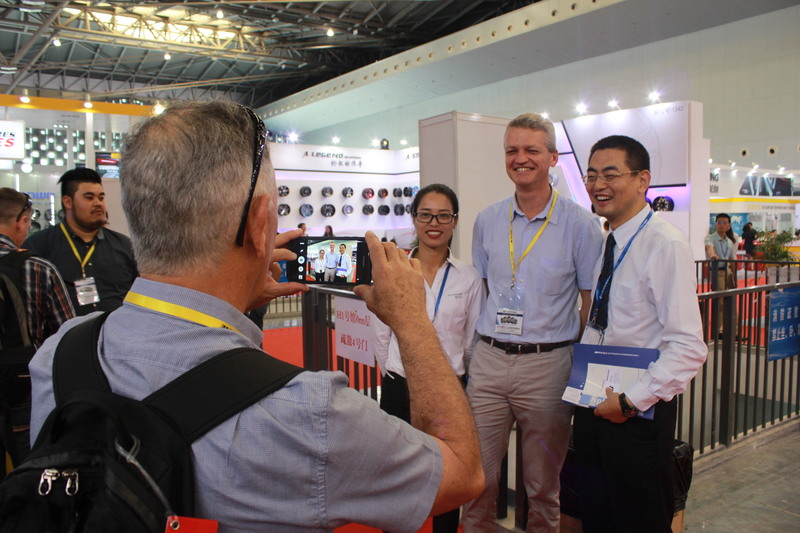 We will give our best effort to attract high-quality industry professionals to our show and ensure that CITEXPO offers the best environment for the industry.” said Cyrus, Assist Project Manager. 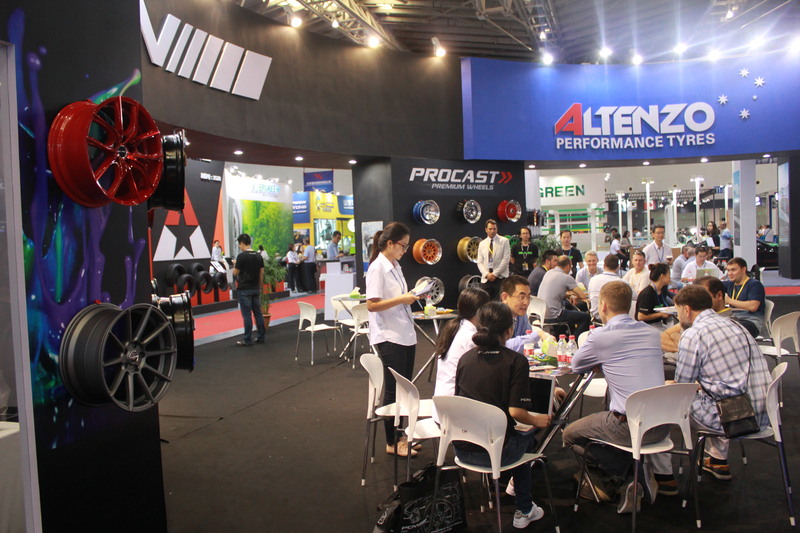 Being the largest tire and wheel show in the region, CITEXPO seems to have developed itself successfully into a routine event for the worldwide tire industry in the past 14 years. 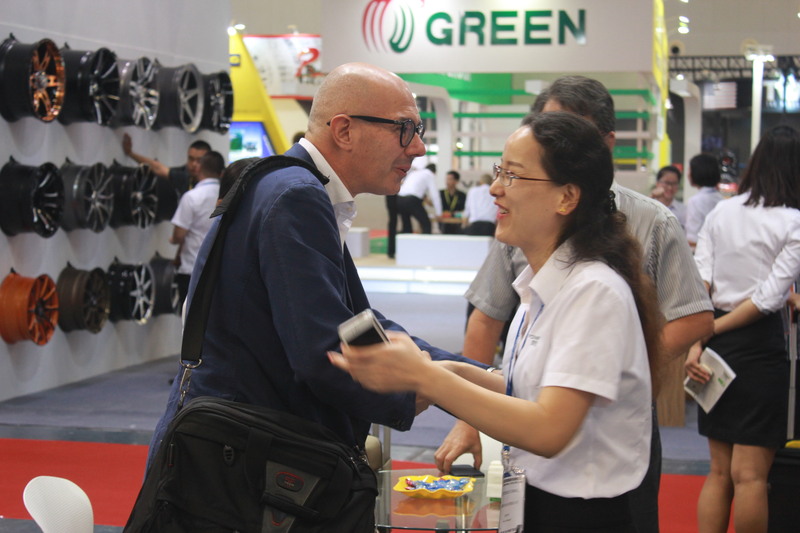 The fifteenth annual CITEXPO will be held at the same venue on August 21 - 23 in 2017. Wish CITEXPO 2017 another great success.